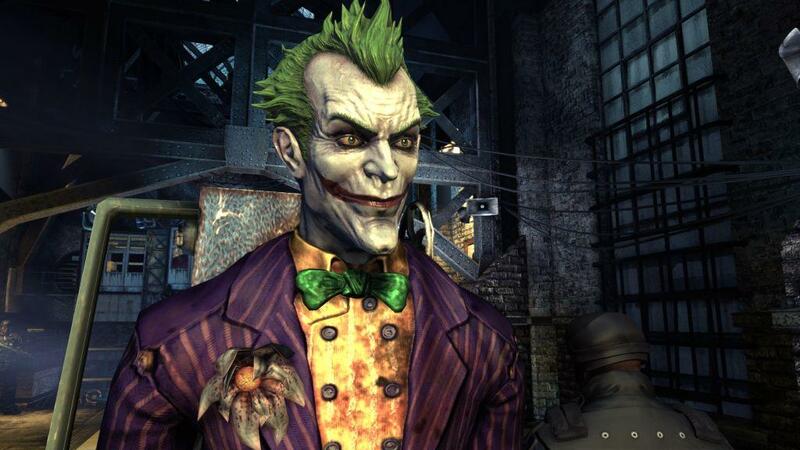 Will Batman: Arkham City be Mark Hamill’s final Joker performance? While this week’s release of Batman: Arkham City is certainly cause for celebration, it could very well be a bittersweet moment for everyone who considers the voice of Mark Hamill to be the definitive take on Batman’s nemesis, Joker. Just yesterday, the Star Wars actor took to his Twitter feed to bid farewell to the Clown Prince of Crime, and while there’s still a chance we could hear from Hamill again in the role — since this isn’t the first time he’s “retired” from the role — things certainly seem final. After first voicing Joker in the wildly successful Batman: The Animated Series, Hamill went on to become the go-to voice actor for the iconic villain, lending his vocal talents (and maniacal laughter) to many of the subsequent television series featuringthe character. His role even extended beyond the animated world, as he was called upon to voice the character in the short-lived, live-action Birds of Prey series, with his performance dubbed over a different actor’s physical performance in the role. Hamill’s success in the role led to him voicing Joker in several video games, beginning with Batman Vengeance and The Adventures of Batman & Robin, and later in Batman: Arkham Asylum (the predecessor to Arkham City). Hamill also voiced the character in the DC Universe Online MMO game. Of course, given his long and storied history with the character and the fact that he’s quit the role in the past only to return for another round, there’s a good chance this could just be Hamill’s real-world version of one of Joker’s tricks — and who are we to deny him the last laugh?